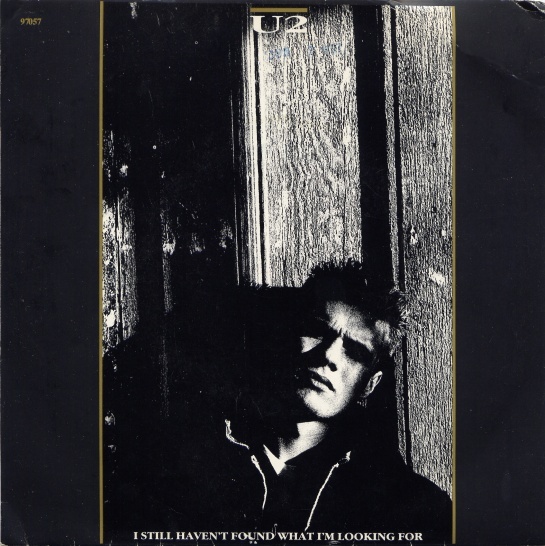 My favorite song of all-time, U2 or otherwise, is I Still Haven’t Found What I’m Looking For, off my favorite U2 album The Joshua Tree. 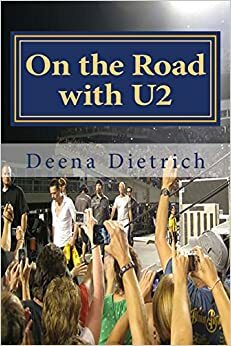 It was my first favorite U2 song and what solidified me as a U2 fan, along with Larry Mullen Jr. With or Without You introduced me to U2, but it was I Still Haven’t Found What I’m Looking For that made me a fan. And 26 years later, I still have not found what I am looking for. But I love the journey, the quest for what truly makes me happy. Besides being a fantastic, spiritual and uplifting song, I Still Haven’t Found What I’m Looking For is an amazing video – my favorite. 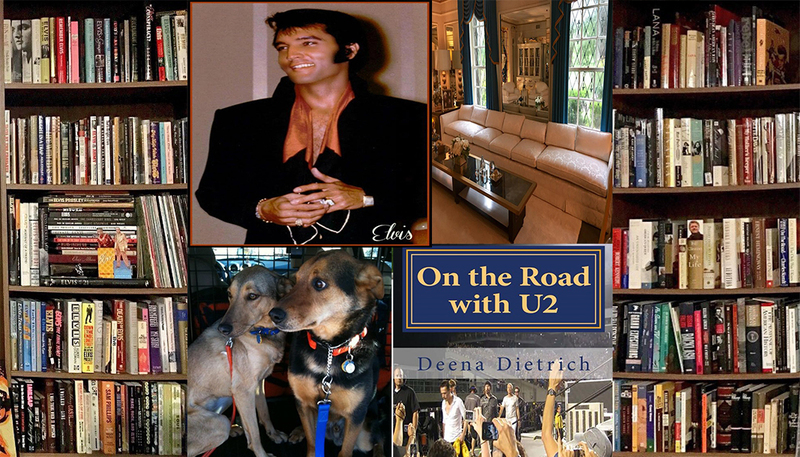 It captures U2 during The Joshua Tree era in Las Vegas, my second favorite city. I cried when U2 played I Still Haven’t Found What I’m Looking For at the second show in Anaheim on the 360 tour in 2011 because they hadn’t played it yet that leg. Even though I had heard it at lots of shows before, it was a special moment in Anaheim when U2 played I Still Haven’t Found What I’m Looking For. I find it interesting that Larry is on the cover of the single of my favorite song. Hard to pick a favorite U2 song, but this is up there for me. When I was wrapping up a year of service, we picked songs that we felt related to how we were feeling. This was mine! My ex husband liked this one a lot but it was my least fave. I love ‘Unforgettable Fire’ and ‘Mysterious Ways’ and everything on their first album, Boy, the best. i do love Unforgettable Fire. thanks for stopping by.